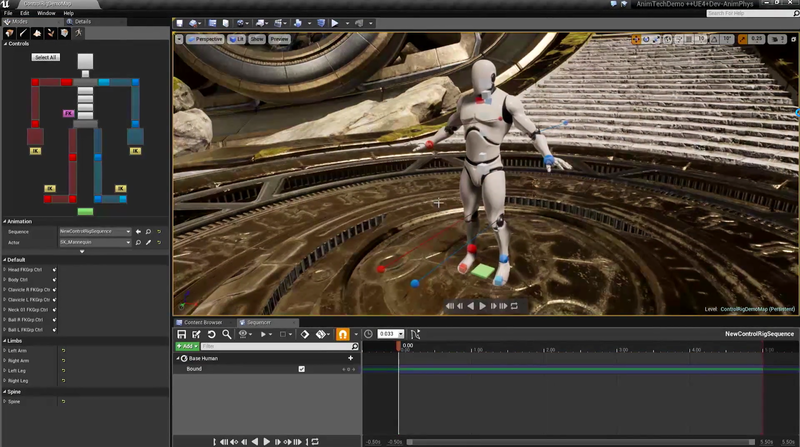 [ #UnrealEngine #Aniamtion #VR ] At this GDC 2017 session, the epic posted video from Unreal Engine team demonstrate upcoming Animation and Physic features for their popular game engine. 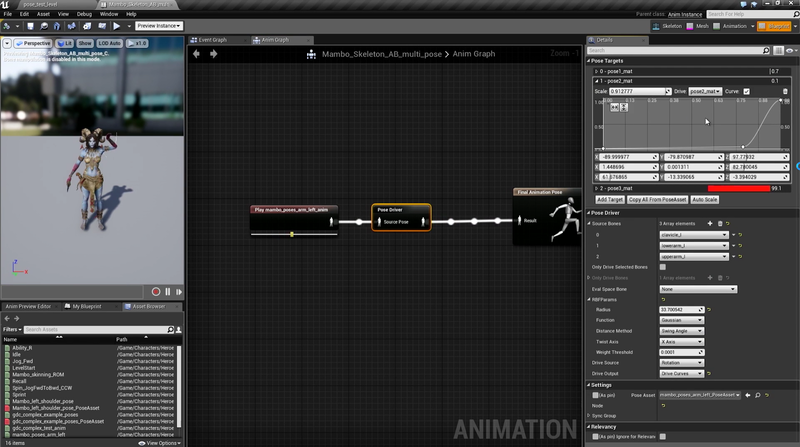 These include new workflows for previewing and editing animation, new tools for creating physics simulations with improved quality and performance, and other ways to improve the quality of digital characters. 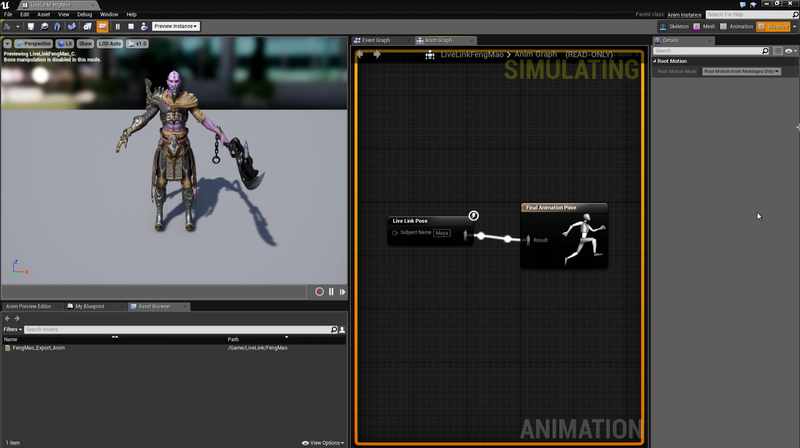 As part of this showcase, 3Lateral presents Gene Splicer, its novel approach to parametric modeling of avatars embedded in Unreal Engine, which is both a production and runtime solution for democratizing high-end character rigs. 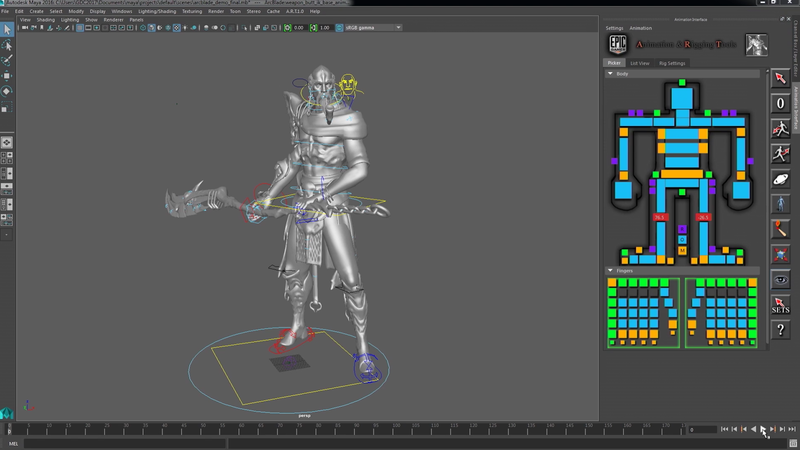 Gene Splicer evaluates the appropriate rig for the animated avatar created by user, and this all happens in milliseconds. 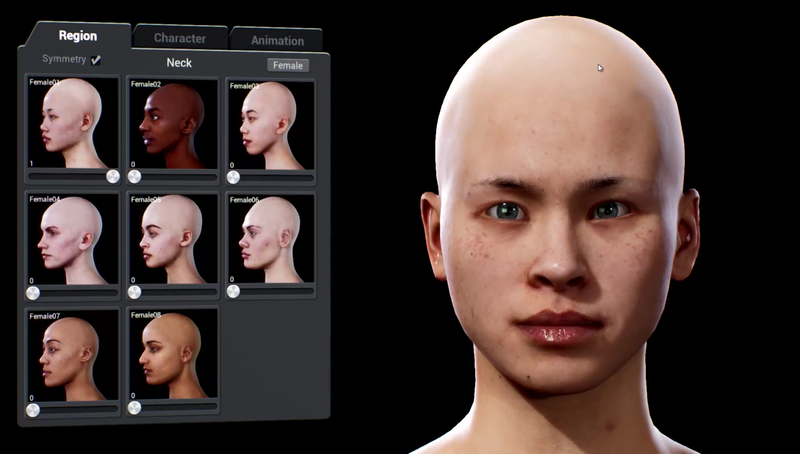 This solution is based on a database of scanned people, and through this database approach we're generating truly unique characters with appropriate facial gestures for their anatomy, while keeping the ability to use the same animation across the created population. 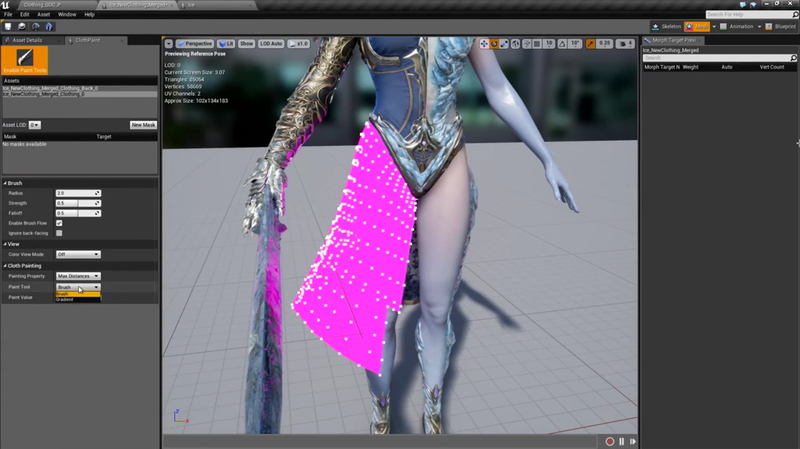 This technology is not just high-quality, but is also highly optimized for both high-end cinematics and VR applications.